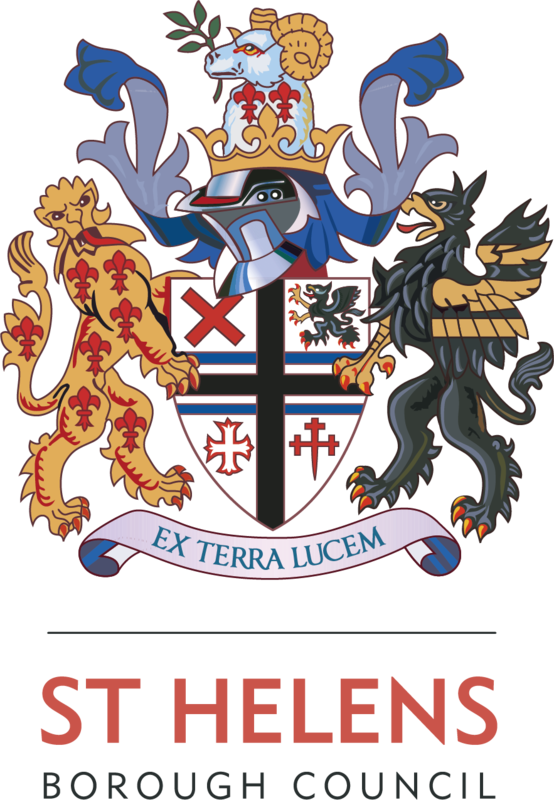 This month we celebrate and pray for Health & Social Care within St Helens and hear first hand of the development of St Helens Cares to provide an amazing level of care services in a period of austerity. 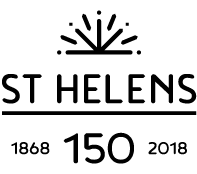 We also hear the challenges within health care, so that we may pray together for God to lift us up in all areas of care throughout St Helens! Please watch, share and pray.